We stock Simpson Stove Spare parts including Seals, elements, thermostats and switches, Simpson washing machine spare parts including circuit boards, pumps, lids and inlet valves, Simpson Minimax Dryer spare parts including filters,belts, and elements, Simpson Fridge Spare parts including Shelves and crisper bins, Simpson Rangehood Spare parts including filters of course Simpson Dishwasher spare parts including pumps, hoses, cutlery baskets, rollers, seals and more. All our Simpson Spare Parts are only of the highest quality and Genuine Simpson replacement parts unless stated otherwise. 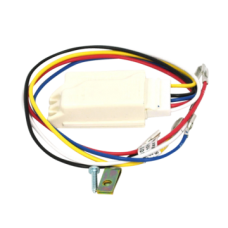 Genuine Reversing module - Simpson Dont be caught out - Chinese imitations available for this it..
W015 Dishwasher inlet hose Y piece. 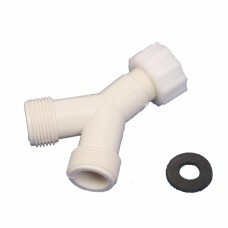 suits all dishwashers or washing machines..
A tap that can never drip or leak?